Our Beaverton clinic is located half a mile west of Washington Square Mall near Greenway Town Center and the Cascade Avenue shopping center. Schedule an on-demand visit now. We treat a wide range of conditions, including sports injuries, trauma, degenerative diseases, and arthritis. Our ZOOM+Orthopedics team does casts and splints, joint injections, and arthroscopic shoulder and knee surgery. 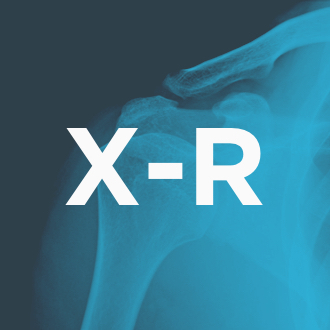 ZOOM+ Imaging provides on-demand scheduling and flat-fee pricing for X-rays. We accept referrals from ZOOM+Care and all other doctors. Self pay and insurance welcome. Get on-demand physical therapy with or without a referral. 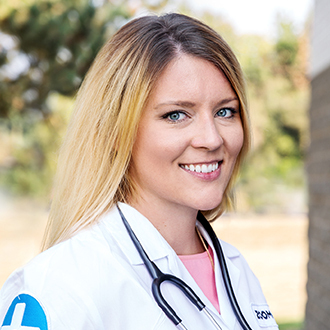 Our team of physical therapists work closely with our orthopedic surgeon and other ZOOM+Care providers to improve your mobility, functional ability, and quality of life through examination, evaluation, diagnosis, and physical intervention. Schedule a same-day physical therapy visit today. What We Diagnose and Treat Soft tissue, bone, and joint injuries. Injury Rehabilitation includes car accidents and work-related injuries, back and neck pain, surgical rehabilitation, knee pain, sports injuries, and join pain.